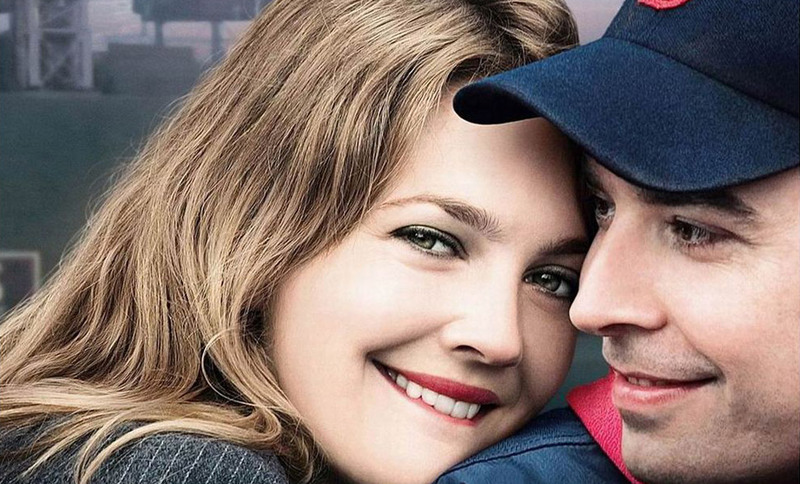 Adapted from Nick Hornby’s 1992 autobiography, Fever Pitch, The Perfect Catch stars Charlie’s Angel Drew Barrymore as a workaholic who falls for a die-hard Boston Sox fan played by comedian Jimmy Fallon (Saturday Night Live). Craig Armstrong worked with comedy kings the Farrelly Brothers to create a lighthearted score that follows the ups and downs of a relationship that’s struggling to make it to a home run. To write the score, Armstrong spent time in Santa Barbara, California, soaking up the American sunshine that filters through this upbeat film.